Medicine cabinets are an important part of every bathroom as they provide easily accessible storage for your toiletries in an elegant and practical way. 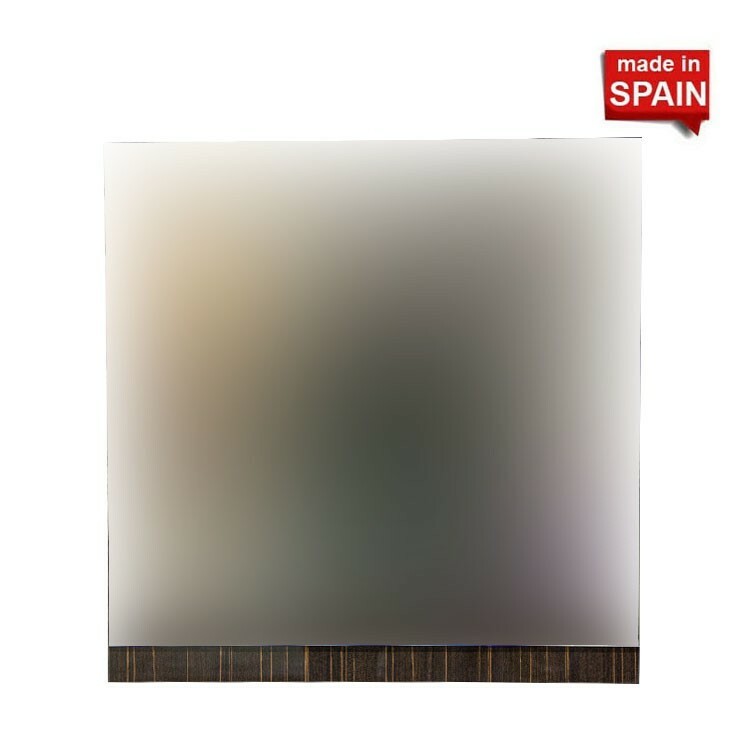 Our selection covers modern medicine cabinets that are made by Socimobel company in Spain. 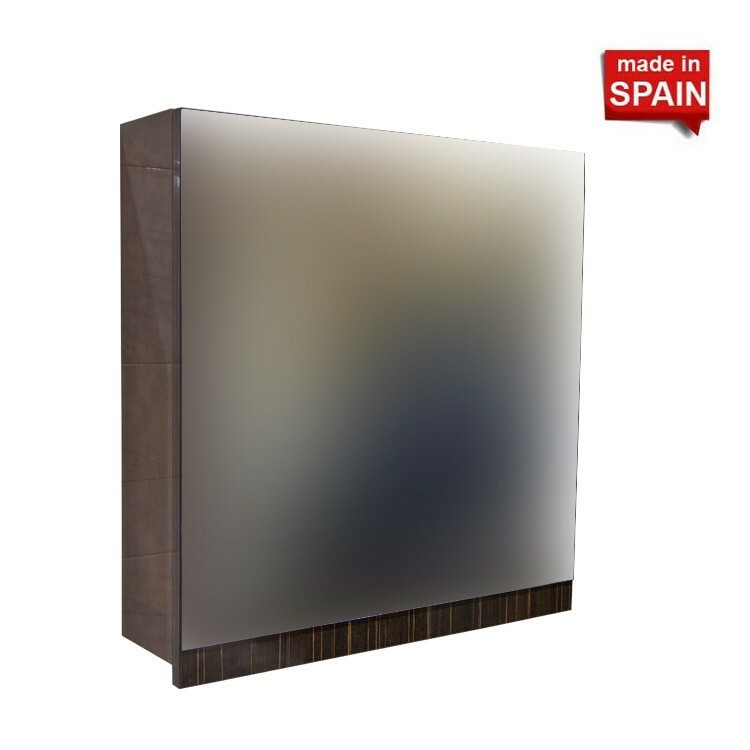 The Gaga medicine cabinet comes in rectangular shape with one door. This medicine cabinet is beveled and not reversible. There are two not adjustable shelves in the medicine cabinet. The hinges are located on the right side. You can easily level the cabinet because of its hardware mounts. 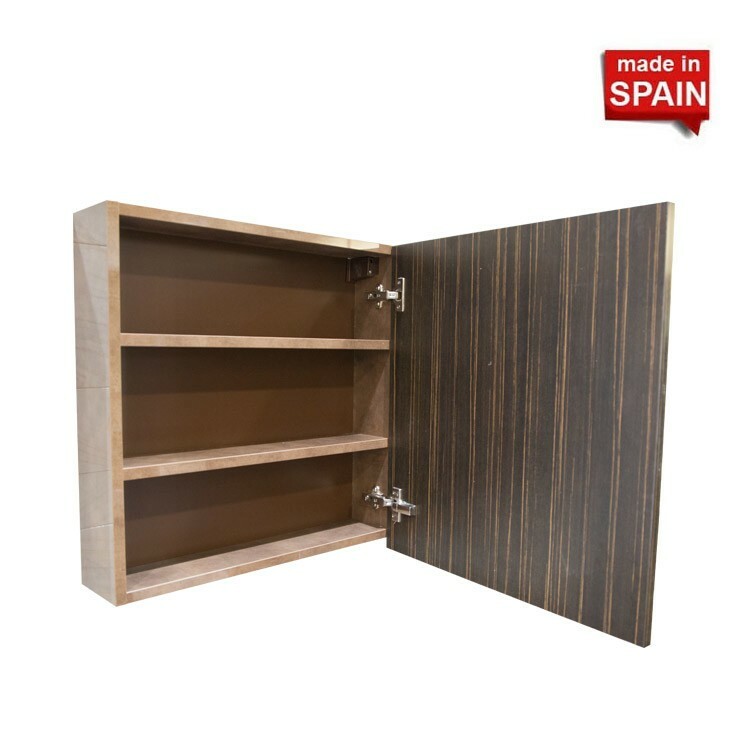 The finish of this medicine cabinet is called Luxe Euroline and consists of glossy brown color with yellow stripes. This medicine cabinet will compliment a modern-styled bathroom and is a match for the Yane Euroline bathroom vanity. Whatever your needs are, our large selection of medicine cabinets is sure to contain your preferences.